This coupon is exclusive to Plaza Hair Salon! Not valid with any other special offer, coupon, or discount. Limit one coupon per person. You must present this coupon before the stylist begins the procedure. This coupon is available for new customers only! Redeemable only once! 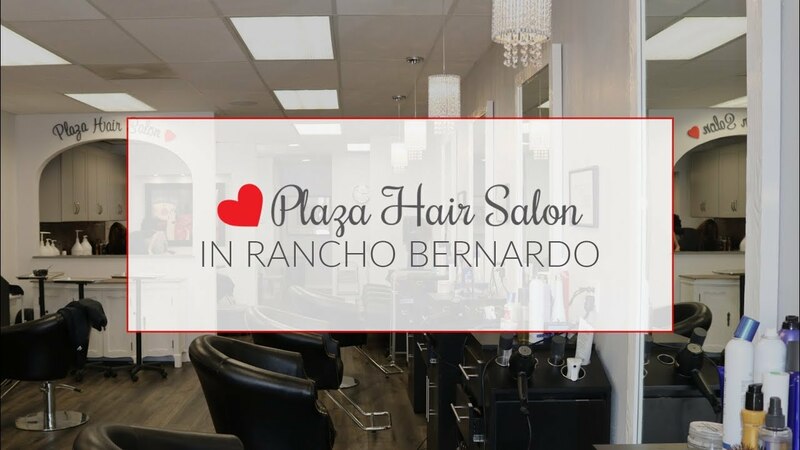 Trends are born at Rancho Bernardo's Plaza Hair Salon as we specialize in women’s and men’s haircuts, offering you a well-equipped team of stylists that will help you achieve your ideal look. The $2 discount applies to haircuts $15 or more. Each stylist has the knowledge and skills for every kind of haircut and style. Our incredibly talented team of stylists offers a diverse range of cuts, colors, and weddings of style. Our elite team can provide you with the newest and hottest styles as they use only scene-stealing colors and highlights, create cutting-edge cuts and craft artful updos. When fashion calls, we answer!